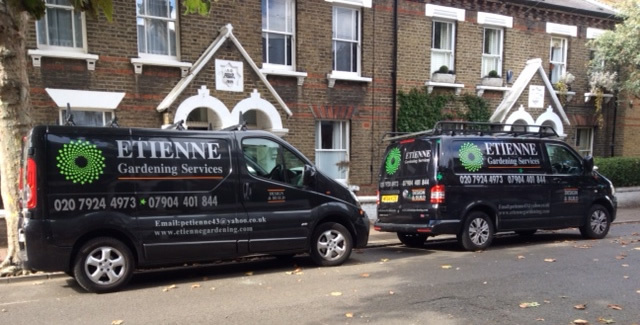 Founded by Paul Etienne in 2001, Etienne Gardens is a London-based practice which designs, builds and maintains gardens. Our team works closely with you during each step of the design and build process to create beautiful functional gardens that take into account the setting, architecture of the immediate area and your needs and wants. 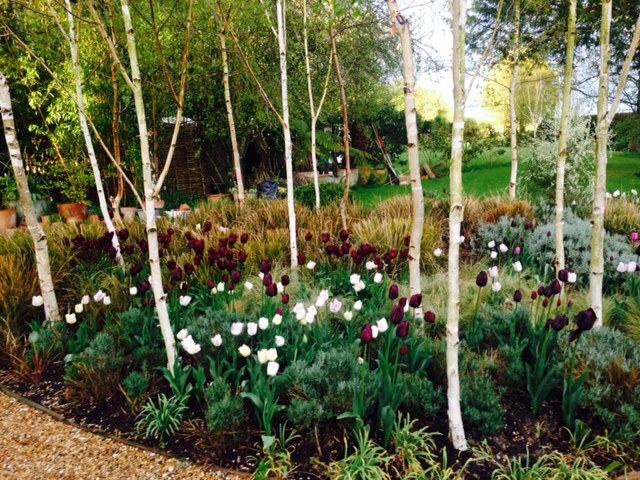 Our team of designers and landscapers are based in Clapham and are well acquainted with London and the surrounding areas. We ensure that in addition to delivering on aesthetics our projects are run with professionalism and are tailored to your budget and time frame. Etienne Gardens can provide a complete service, from design, which includes a survey of the site and production of detailed designs and construction drawings if required, to building and maintaining the garden. We can also assist in renovating gardens that do not require major work but would benefit from an update in certain areas.